21 | January | 2019 | Utopia – you are standing in it! This entry was posted in applied price theory on January 21, 2019 by Jim Rose. A really nice paper by Prof Hugh Rockoff of Rutgers Univ. Although attempts to measure trends in prices, output, and employment can be traced back for centuries, in the main the origins of the U.S. federal statistics are to be found in bitter debates over economic policy, ultimately debates over the distribution of income, at the end of the nineteenth century and during the world wars and Great Depression. Participants in those debates hoped that statistics that were widely accepted as nonpolitical and accurate would prove that their grievances were just and provide support for the policies they advocated. This entry was posted in applied price theory, Austrian economics, development economics, labour economics, labour supply, law and economics, property rights on January 21, 2019 by Jim Rose. How Cat Wakes Me Up Every Morning! This entry was posted in cats on January 21, 2019 by Jim Rose. This entry was posted in politics - USA and tagged economics of immigration on January 21, 2019 by Jim Rose. This entry was posted in movies and tagged Monty Python on January 21, 2019 by Jim Rose. On January 15th the Hamas-run Gaza health ministry published an English language Facebook post in which – apparently this time in reaction to the delay of a transfer of cash from Qatar to Hamas – it claimed that “the fuel crisis in hospitals and primary care centers continues to hit critical levels”. On January 17th the flagship BBC programme ‘News at Ten’ – aired on BBC One and the BBC News channel – ran an item that seemed to have been inspired by that Facebook post and further milked Mishal Husain’s December 2018 trip [see ‘related articles’ below] to the Gaza Strip. 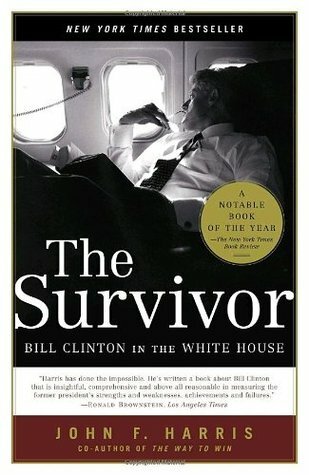 John F. Harris’s 2005 “The Survivor: Bill Clinton in the White House” was published four years after the end of Clinton’s presidency. Harris worked for The Washington Post for more than two decades and covered the Clinton White House from 1995 to 2001. In 2007 he co-founded Politico, a political news organization. As suggested by its title, Harris’s biography dedicates itself to Bill Clinton’s two-term presidency. There is no effort to introduce his life or cover his post-presidency. But Harris does briefly consider Clinton’s legacy as well as the character traits which made his presidency so tumultuous. James Taylor explains current efforts to distract us with a tricky proposal. A ‘Revenue Neutral’ Carbon Tax Is a Costly Myth. Excerpts in italics with my bolds. The Wall Street Journal, Washington Post, and other media outlets are reporting that a bipartisan group of top economic advisors has signed a statement supporting a carbon dioxide tax that returns all revenue to the American people. 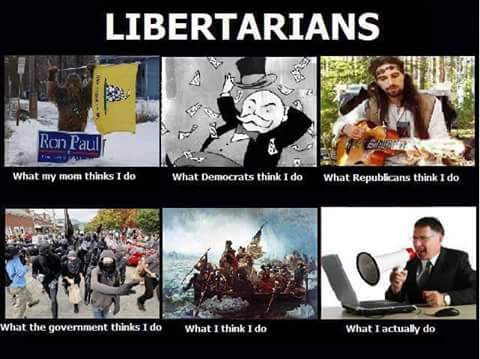 Prominent signatories include Alan Greenspan, Paul Volcker, and Ben Bernanke. Expect this to be a big messaging point in the weeks and months ahead for global warming activists.